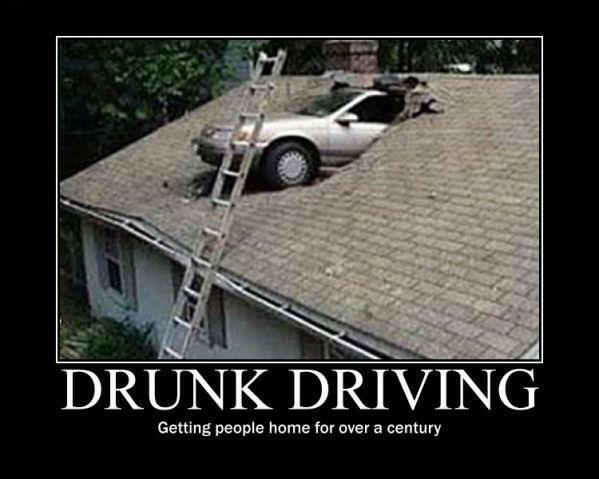 Up till 2011, over 30,000 New Zealanders were convicted for drink driving every year. A third of them were repeat offenders, some with 6, 16, even 26 convictions. As a country we have been all too willing to punish these ‘bloody idiots’ – by disqualifying them from driving, or perhaps sending them to prison. But these sanctions have had almost no impact on the situation. 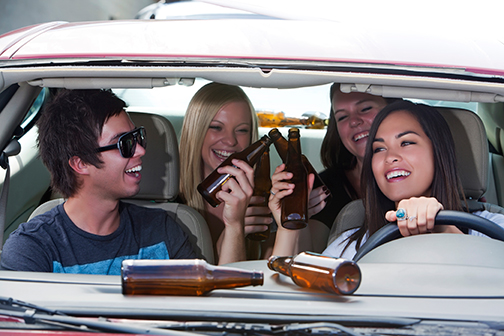 The offenders carry on drinking, and at the end of their disqualification, get their driver’s licence back. Part of the problem is a shortage of rehabilitation programmes, so judges have struggled to get drink drivers into treatment even when they wanted to. This is one reason why New Zealand has traditionally had so many repeat offenders. In the Wellington area, the Drink Driving Intervention Trust has been trying to change that. The Trust was established in 2009. Since then approximately 500 offenders have attended the MAP programme. That’s not many. But very few have come back, so it seems to be working. The reality is that drink driving is now on the decline in New Zealand. Since 2011, the number of people getting caught has been dropping year by year and in 2014, there were only 20,903 convictions. There appears to be three main factors involved. The introduction of the zero limit for teenagers appears to be the main factor contributing to the decline. Males between 17 and 24 have traditionally been the most frequent offenders so when the government introduced a zero limit for teenagers, the number of young men getting convicted began to drop. A second factor has been a small increase in funding for programmes which specifically target drink drivers. In 2012, the Government made $1 million available for this purpose and new programmes were implemented up and down the country. Then in December 2014, the Government reduced the legal limit for adults. The legal breath alcohol limit was reduced from 400 to 250 mcg of alcohol per litre of breath. The latest police statistics show that since the new limit was introduced, fewer people are being convicted for drink-driving . There has also been a significant uptake in the use of taxis by customers wanting to get home safely without taking the risk of driving under the influence.